Joel Ramin’s 12 West Capital Management reported a new position in Atlantic Power Corporation (NYSE:AT) in a 13G filing with the Securities and Exchange Commission. The fund disclosed ownership of 6.20 million shares of the power company representing 5.1% of its outstanding stock. Joel Ramin founded 12 West Capital Management in 2011 after working at Bridger Capital earlier in his career. Mr. Ramin is known for holding short positions while ensuring sufficient exposure towards long-term equity investments. The investment manager has assets worth $1.45 billion under its management. As of the end of the first quarter, 12 West Capital Management reported an equity portfolio of $898.77 million with its top 10 stock holdings accounting for 92.93% of the total value. The investment advisory has its primary investments in information technology and transport sector. FleetCor Technologies, Inc. (NYSE:FLT), Masonite International Corp (NYSE:DOOR), and Advanced Drainage Systems Inc (NYSE:WMS) were among the top picks of 12 West Capital Management at the end of the first quarter. Atlantic Power Corporation (NYSE:AT) owns and operates power generation assets in the United States and Canada. The power generation firm is involved in selling electricity to commercial customers and utilities through long-term power purchase agreements. The company is going to announce its second quarter 2015 financial results on August 6 and the Wall Street is expecting a loss per share of $0.15 over revenues of $129.60 million. Atlantic Power Corporation (NYSE:AT) has attracted the attention of Nathaniel August’s Mangrove Partners, which went activist on the company in April. 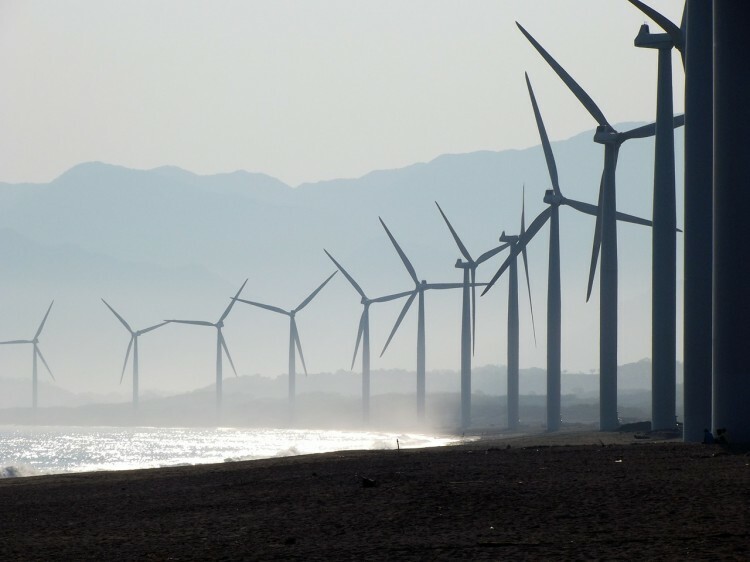 The investment firm held a 7.5% stake, which contained 9.09 million shares.The fund decided to go activist only after the company’s announcement to sell the wind generation projects to TerraForm Power Inc (NASDAQ:TERP) for $350 million. Mangrove Partners was pushing for an increase of the shareholder value by asking the board to distribute as much as $300 million to its stockholders through a special dividend payment. Netflix, Inc. (NFLX) Hits New All-Time High Post Split IPC Healthcare Inc (IPCM) Surges 40% As It Agrees To Takeover By Team Health... Whitney Tilson’s Top Stock Picks at the End of June Baxalta Inc (BXLT)’s Stock Jumps On Positive Von Willebrand Disease Data... American International Group Inc (AIG) Shares Slump Despite Stronger Than Expected... Is Disney A Good Stock To Buy Right Now?